A bedding area is the place where an elk goes to lay down and sleep away the bright daylight hours. After hours of feeding during the night, the elk slowly begin to move toward their bedding area, casually feeding as they go. In forested mountains, a bedding area will typically be within a half mile of the elk’s major feeding area and usually above it. It normally takes the elk about an hour or two after daylight to move up to this bedding area. It is during this time that most hunters encounter the elk, as they intercept them between their feed and bedding areas. Elk tend to move around quite a bit even within a specific drainage. They may feed in a particular meadow one night, but then visit another feeding area the next evening. This is especially true in the Southwest, where elk often travel a mile or more between feed and bed. Consequently, they may have several preferred bedding areas, but each bedding area will contain certain features. Typically, a mountain bedding area will consist of a heavy over story cover of mature trees, which not only shields the elk from the sun, but allows less vegetation to grow in the gloomy light under this dense canopy. The elk like this feature because then a lion or bear can’t sneak in on them through the brush. Blown down trees and logs on the forest floor also create favorable bedding conditions. The elk like to lie behind and among these logs, where they can’t be seen easily, yet their long necks can peek above the blowdown and check for hunters or predators. In the Southwest, the elk feed in grasslands in the lower areas, but then move up to dense stands or Juniper or tall brush to bed down. 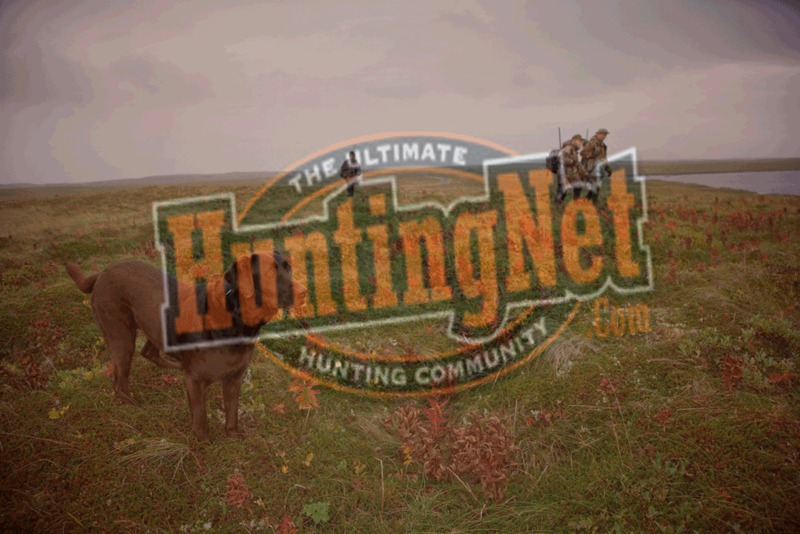 Many elk hunters plan their hunts to intercept the elk as they move up to these bedding areas. Elk are herd animals, and they tend to bed down together, making predation much more difficult because there are always a few elk with their heads up searching for danger. It should also be understood that elk do not bed down for the entire day. Instead, they sleep a few hours, get up and feed, and then bed down again, but not always in the same area. It may be in the same stand of timber, or in a nearby thicket that is closer.